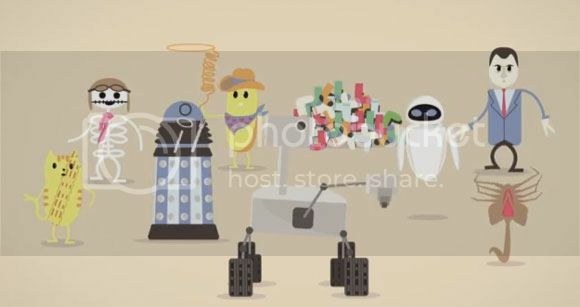 If you liked the "Dumb Ways To Die" video we posted a while back then you'd probably enjoy this modified version from the guys over at Cinesaurus. "Cool Things To Find" takes a more positive spin on things if you're the curious type. I really like how they put in different stuff we can discover just by walking around space and whatever else we have here on our side of the planet. I'd probably be humming this tune for a couple of days again thanks to this great animated video. Go ahead and watch it at the break.